...Live the dream...in this well cared for and loved, immaculate first floor corner end unit. A FORMER MODEL unit and it shows!! 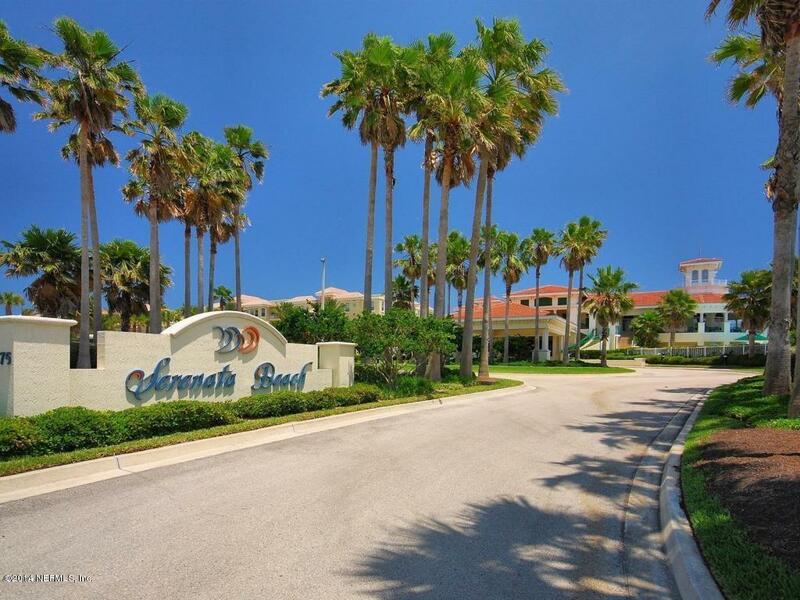 Live direct oceanfront in this beautiful condominium home with a fabulous Chef's kitchen, and island with breakfast nook with views! Granite counters, designer tile in main living areas, pendant lights, custom plantation shutters in every room, and designer chosen light fixtures throughout. Easy access and just steps away from the sparkling ocean....One-car parking space and oversized storage room conveys in enclosed garage and parking under the building. 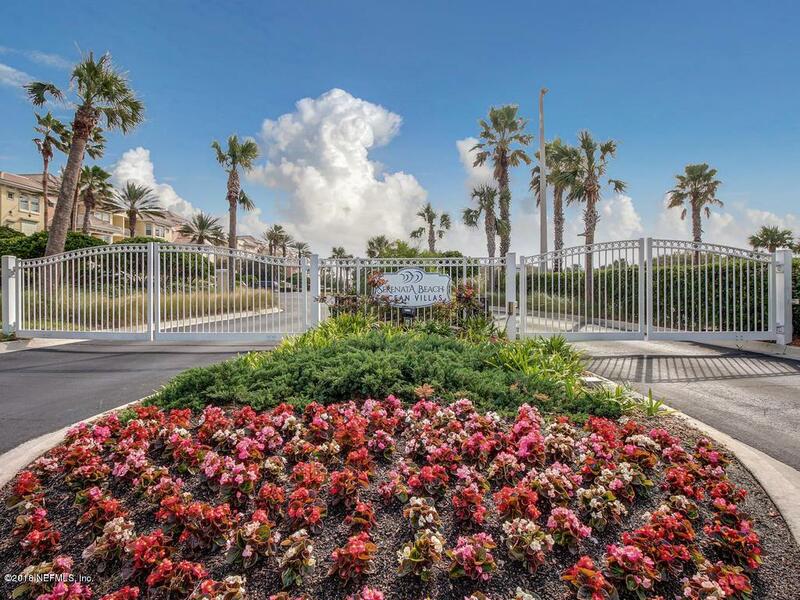 Incredible amenities including dining, exercise, resort-style pools and more!! Condo fees cover water, sewer, gas, cable, pest control, building insurance and more. 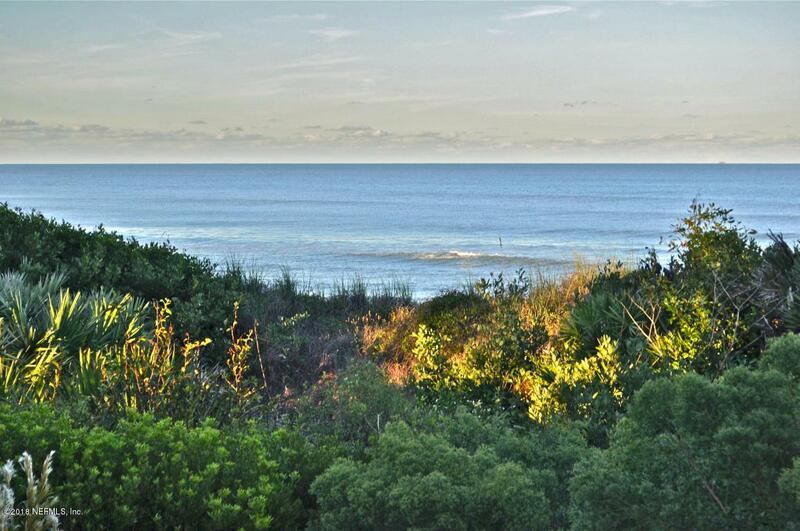 Listing courtesy of Ponte Vedra Beach Realty, Inc.